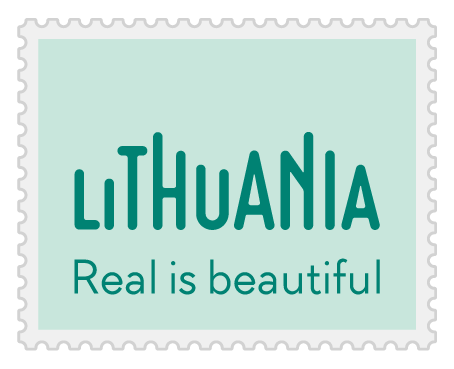 In Lithuania’s best gastronomic project elections which were organized yesterday, on the 19th of November, by the Lithuanian State Department of Tourism under the Ministry of Economy and the European Commission a Spit Cake triumphed. A Spit Cake which is deemed to be the visit card of our country’s kitchen will be presented in Brussels together with the best culinary projects of other European States already in the middle of December. 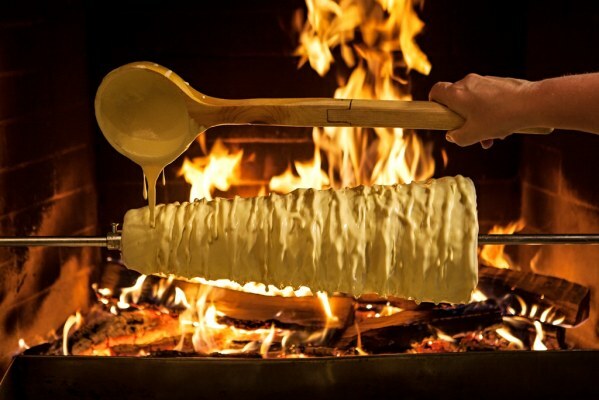 In Jasikonys Village (4 km from Druskininkai) it is possible to see and to try how Lithuanian festive pride – Spit Cake – is baked and to taste this dessert just pulled out of the fireplace. Here the only Spit Cakes Museum in the Eastern Europe works where the world record – an impressive Spit Cake of 3.72 m – is exhibited. For more than 10 years already the European Commission implements the project “European Destinations of Excellence“, EDEN, the aim of which is to draw attention to European tourist destinations diversity and originality, as well as to encourage development of new touristic trends. 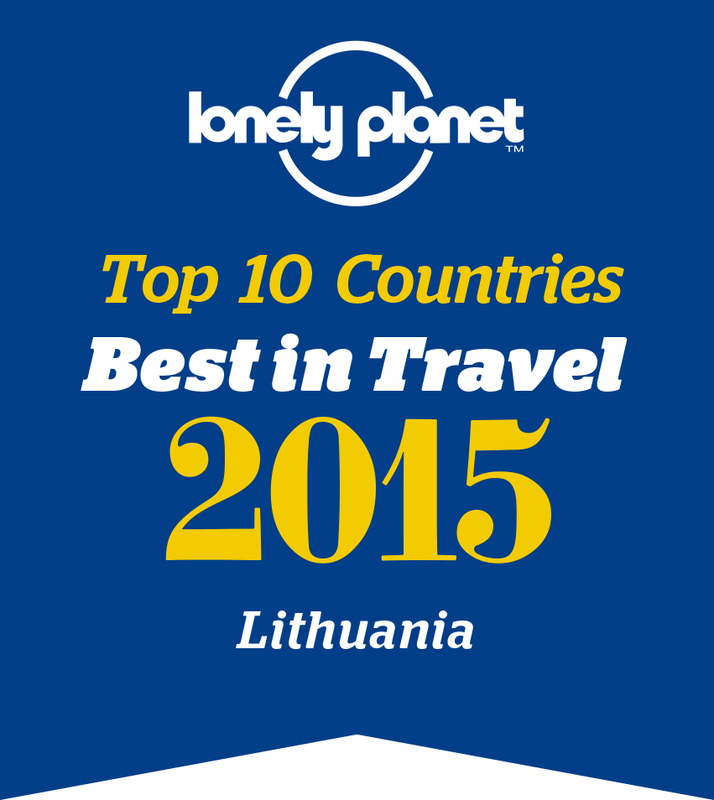 Every year European countries choose the most exciting country’s touristic attraction area which corresponds to the topic and criteria of the European Commission’s project of that year. The topic of this year’s EDEN project is tourism and local gastronomy. At the awards ceremony the Head of the Lithuanian State Department of Tourism Jurgita Kazlauskienė stated that culinary tourism is a rapidly growing field of tourism, so the topic of this year is relevant and important for the whole country’s tourism sector. EDEN project has become an excellent opportunity to promote the country’s culinary features both for local Lithuanian tourists and by inviting guests from abroad. 16 projects from various areas of the country expressed their wish to be recognized. The applications were evaluated by the Commission of the Tourism Experts according to the criteria laid down by the European Commission. Applications could be submitted by non-traditional areas operating and providing culinary tourism services for at least 2 years and offering authentic tourist gastronomic experience by using local raw materials. According to the criteria of the contest, in a touristic area local government and community cooperation and involvement into the gastronomic product promotion must be ensured. Also, the touristic area must cooperate with travel agencies, nongovernmental organizations and meet other criteria of the competition. Lithuanian residents also elected their culinary favourite and voted for their favourite Lithuanian cuisine product on Facebook account “Likeable Lithuania”. Most votes of the residents were given to Šilutė’s residents culinary project “Pamario žuvėjų giliukai” which received more than 1.100 people’s votes.